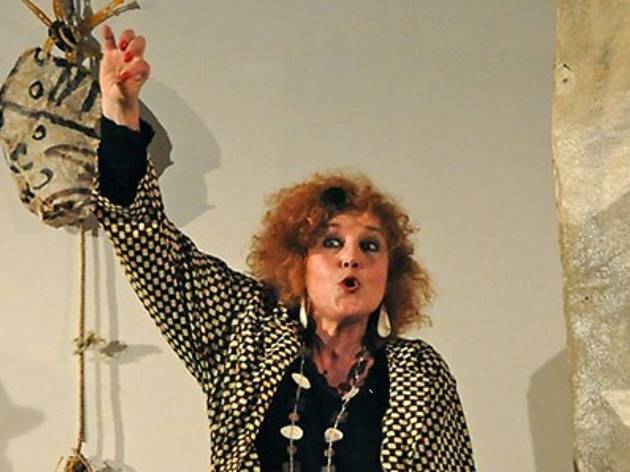 Catch storyteller and writer Muriel Bloch in this one-hour storytelling session in both French and English. 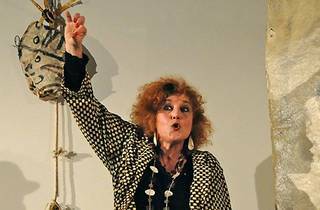 Having published over 30 story books and several CDs, Muriel Bloch has been telling stories – accompanied by music – in France and other parts of the world since1979. The storytelling session will be followed by a Q&A.